Convida Wireless™ is focused on research into the future of connectivity and the Internet of Things. Formed in 2013 as a joint venture between Sony Corporation of America® and InterDigital®, Convida Wireless™ is helping lay the groundwork for a future where everything, in every home, business and industry, is connected. The GSM Association is a trade body that represents the interests of mobile operators worldwide. Approximately 800 mobile operators are full GSMA members and a further 300 companies in the broader mobile ecosystem are associate members. 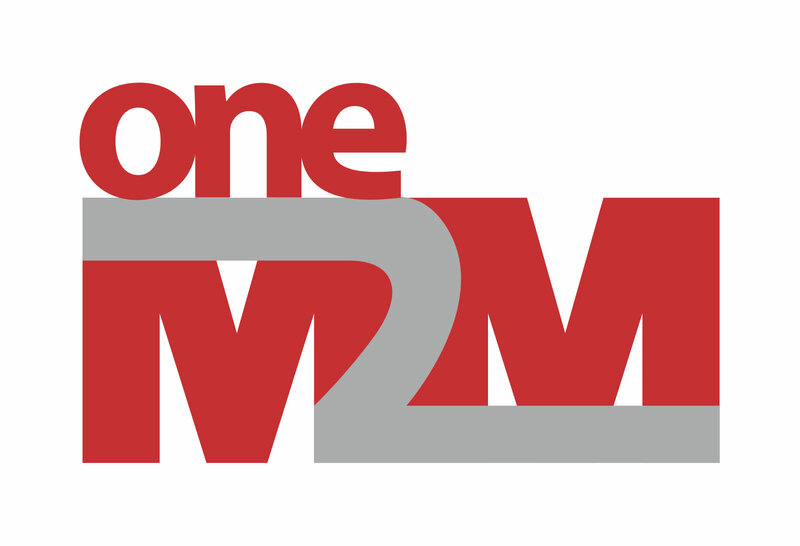 oneM2M™ is the global standards initiative for Machine to Machine Communications and the Internet of Things. oneM2M is the trademark for the technical nomenclature for certain specifications and standards of the Partners Type 1 of oneM2M.